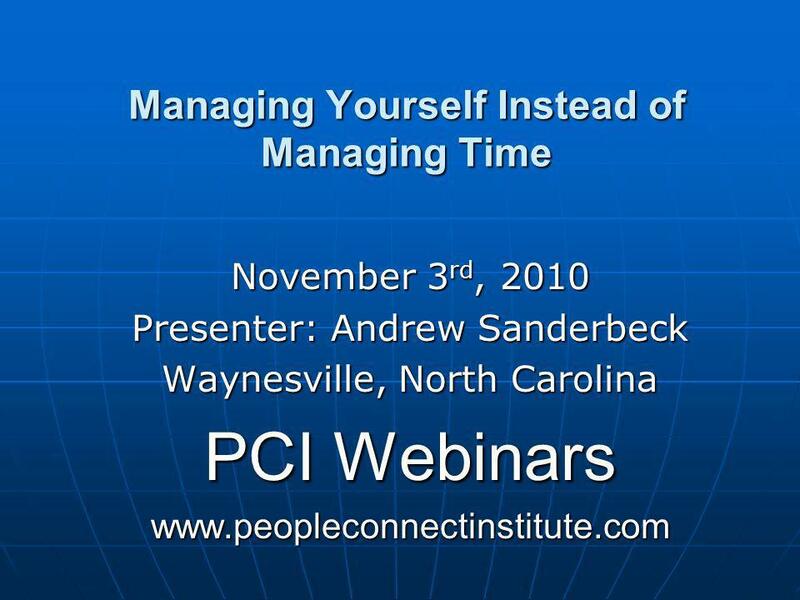 Managing Yourself Instead of Managing Time November 3 rd, 2010 Presenter: Andrew Sanderbeck Waynesville, North Carolina PCI Webinars www.peopleconnectinstitute.com. 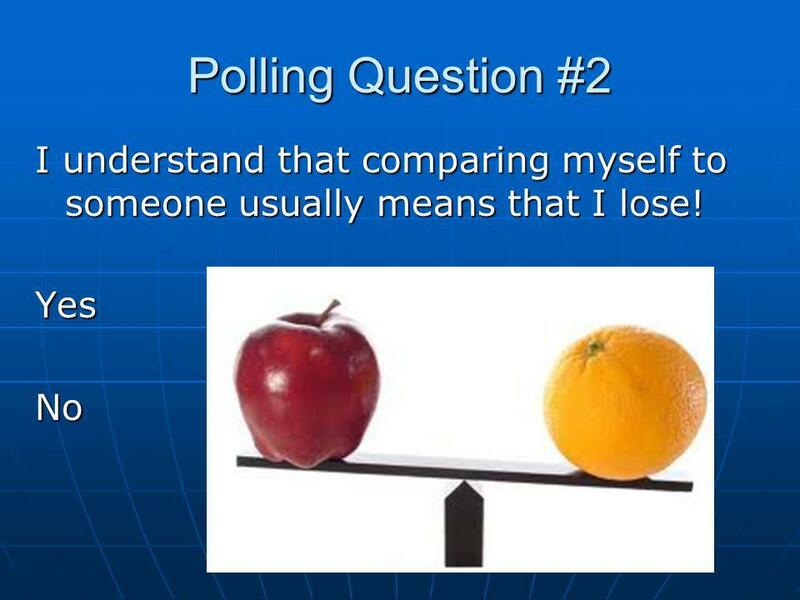 2 Foundation of Learning Share your experiences. They provide valuable insight. Share your experiences. They provide valuable insight. If you are doing something that gets the results you want, keep doing it. If you are doing something that gets the results you want, keep doing it. Take the information you learn here and put it into your own style. Take the information you learn here and put it into your own style. 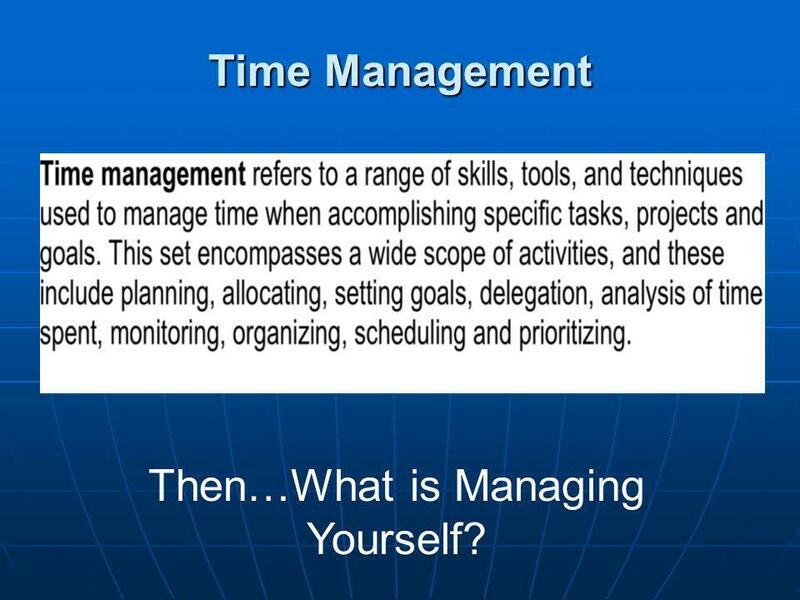 5 Time Management Then…What is Managing Yourself? 6 Time Management Myths Friends of the Library $40 Benefit from an array of exclusive member-only perks and support one of New York's most magnificent treasures Conservators $1,500 Enjoy exclusive book previews, behind-the-scenes events, discussions, and forums led by the world's most prominent intellectuals (a) He/she has more time than I have. (b) There just isnt enough time in a day to get things done. (c) Some day the pressures will be off. 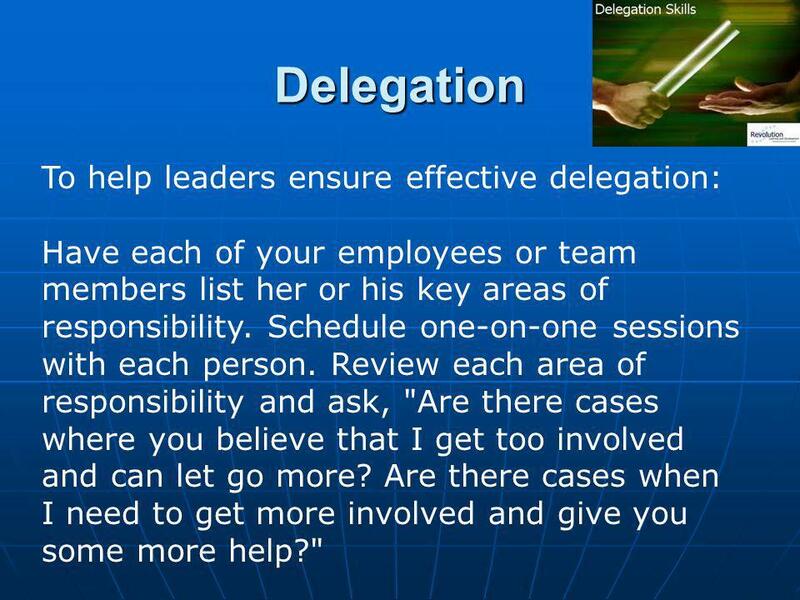 10 Delegation To help leaders ensure effective delegation: Have each of your employees or team members list her or his key areas of responsibility. Schedule one-on-one sessions with each person. Review each area of responsibility and ask, "Are there cases where you believe that I get too involved and can let go more? 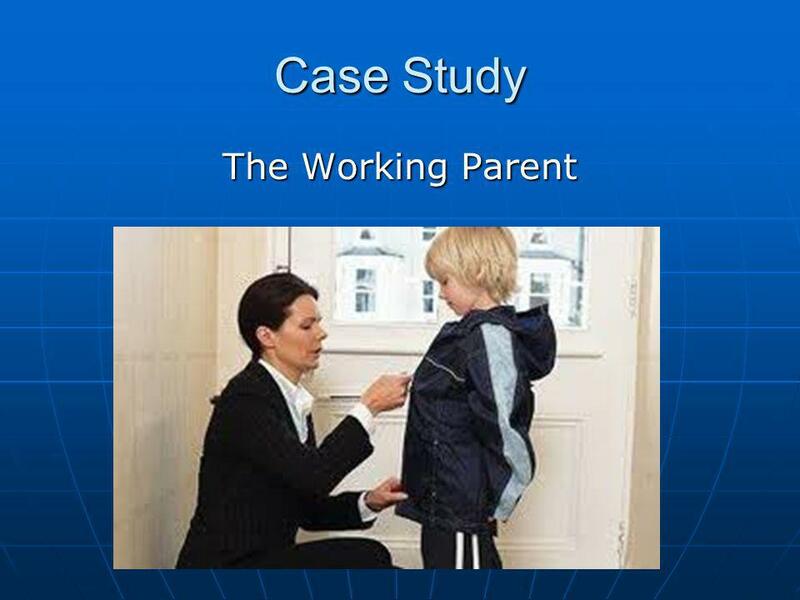 Are there cases when I need to get more involved and give you some more help?" 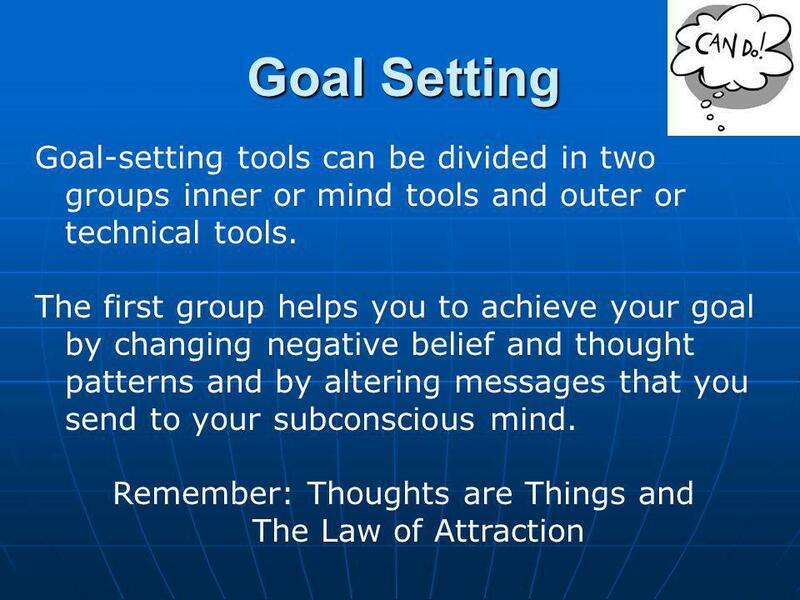 12 Goal Setting Outer tools are various techniques, tips and methods and additional manuals and worksheets that help you in the process of goal setting. 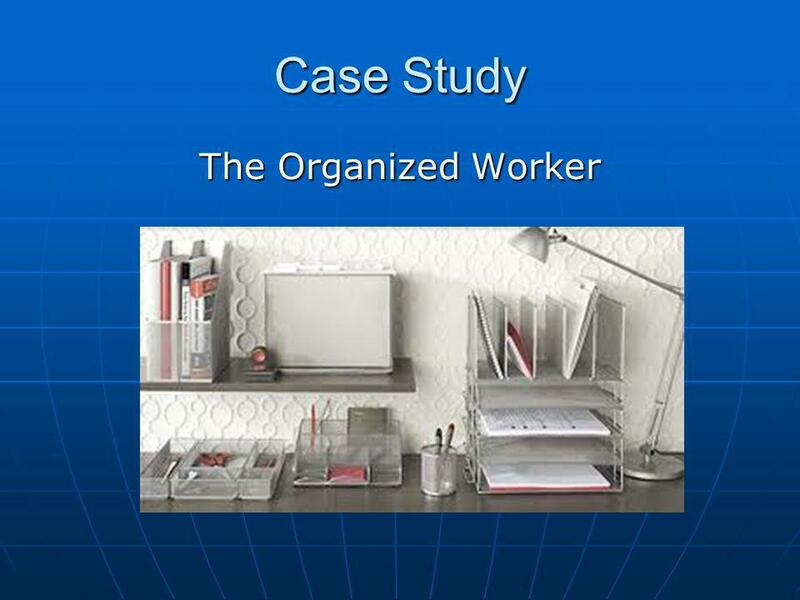 Outer tools are various techniques, tips and methods and additional manuals and worksheets that help you in the process of goal setting. 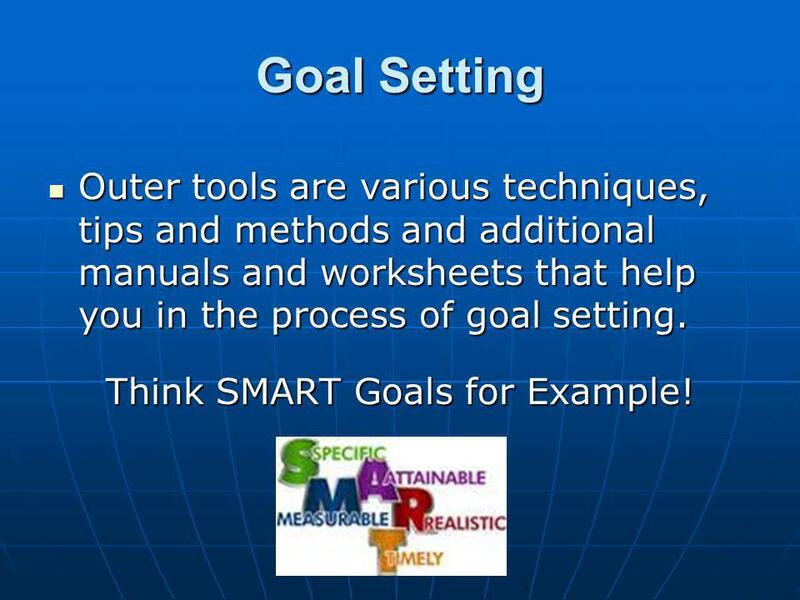 Think SMART Goals for Example! 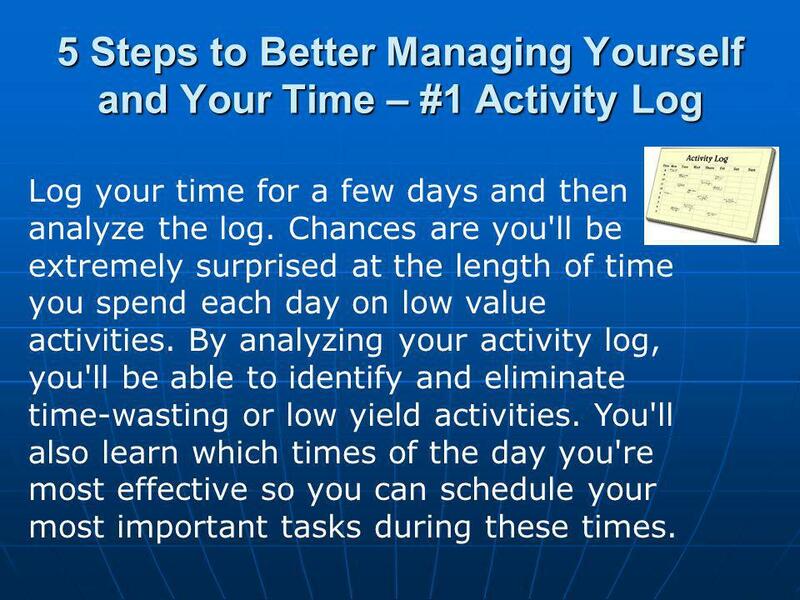 14 5 Steps to Better Managing Yourself and Your Time – #1 Activity Log Log your time for a few days and then analyze the log. Chances are you'll be extremely surprised at the length of time you spend each day on low value activities. By analyzing your activity log, you'll be able to identify and eliminate time-wasting or low yield activities. You'll also learn which times of the day you're most effective so you can schedule your most important tasks during these times. 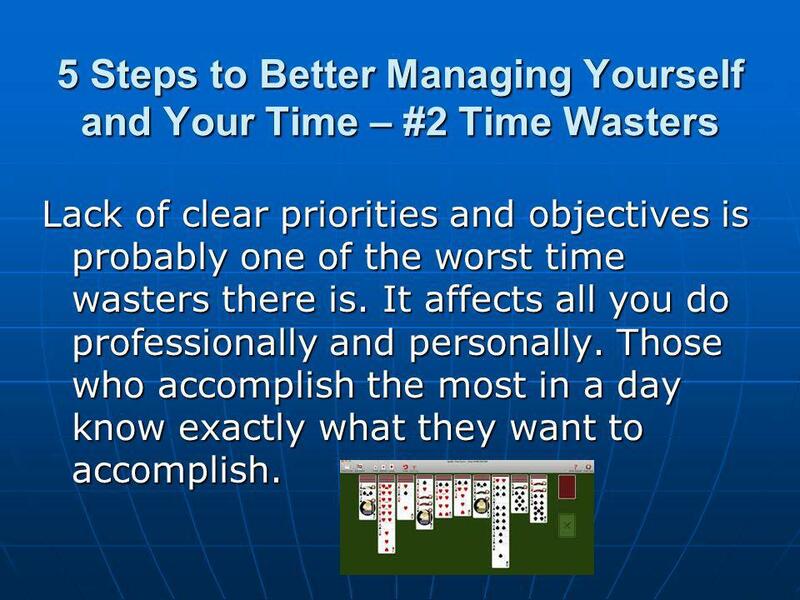 15 5 Steps to Better Managing Yourself and Your Time – #2 Time Wasters Lack of clear priorities and objectives is probably one of the worst time wasters there is. It affects all you do professionally and personally. Those who accomplish the most in a day know exactly what they want to accomplish. Lack of clear priorities and objectives is probably one of the worst time wasters there is. It affects all you do professionally and personally. Those who accomplish the most in a day know exactly what they want to accomplish. 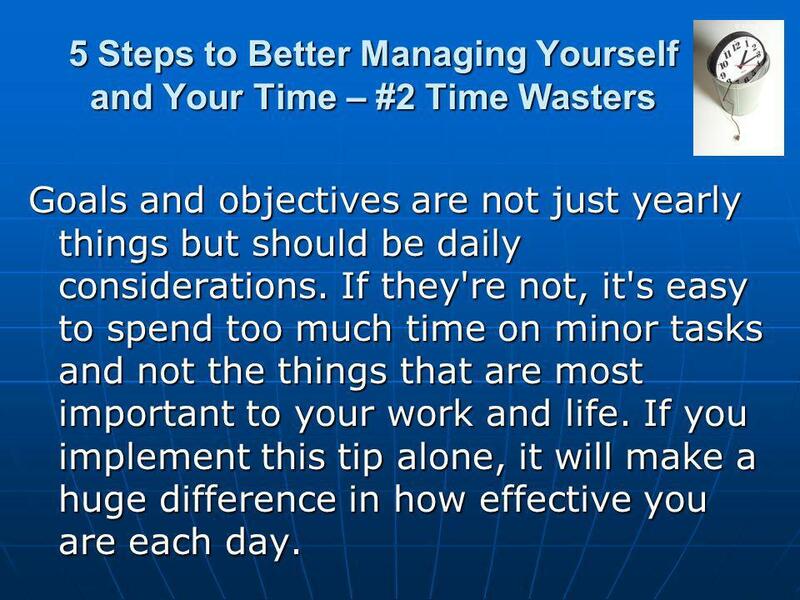 16 5 Steps to Better Managing Yourself and Your Time – #2 Time Wasters Goals and objectives are not just yearly things but should be daily considerations. If they're not, it's easy to spend too much time on minor tasks and not the things that are most important to your work and life. If you implement this tip alone, it will make a huge difference in how effective you are each day. 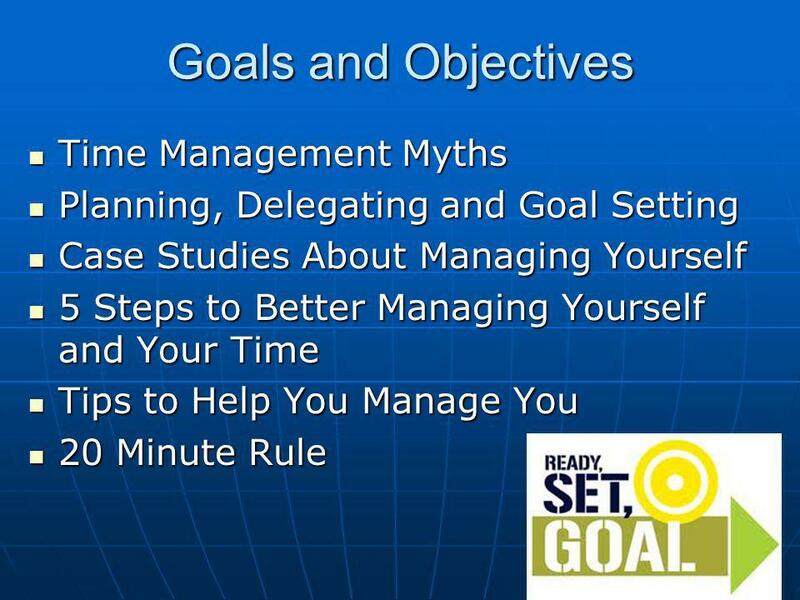 Goals and objectives are not just yearly things but should be daily considerations. If they're not, it's easy to spend too much time on minor tasks and not the things that are most important to your work and life. If you implement this tip alone, it will make a huge difference in how effective you are each day. 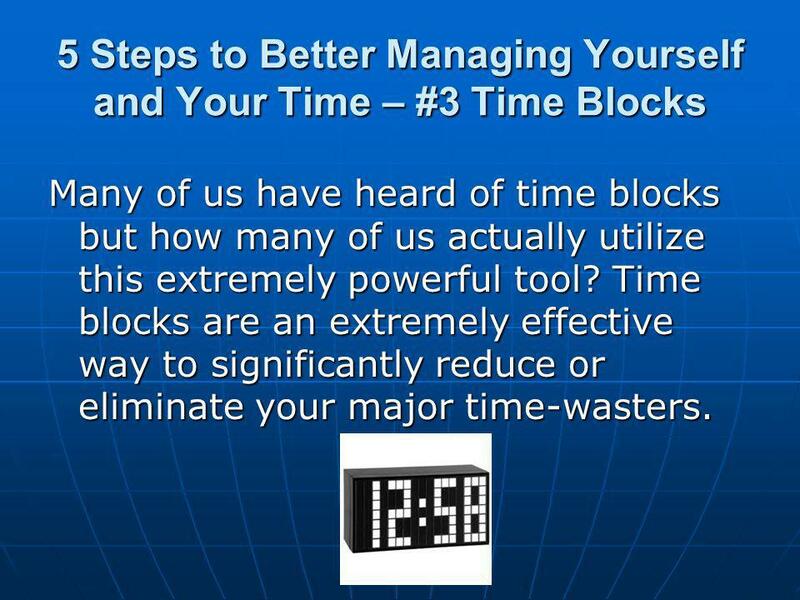 17 5 Steps to Better Managing Yourself and Your Time – #3 Time Blocks Many of us have heard of time blocks but how many of us actually utilize this extremely powerful tool? Time blocks are an extremely effective way to significantly reduce or eliminate your major time-wasters. 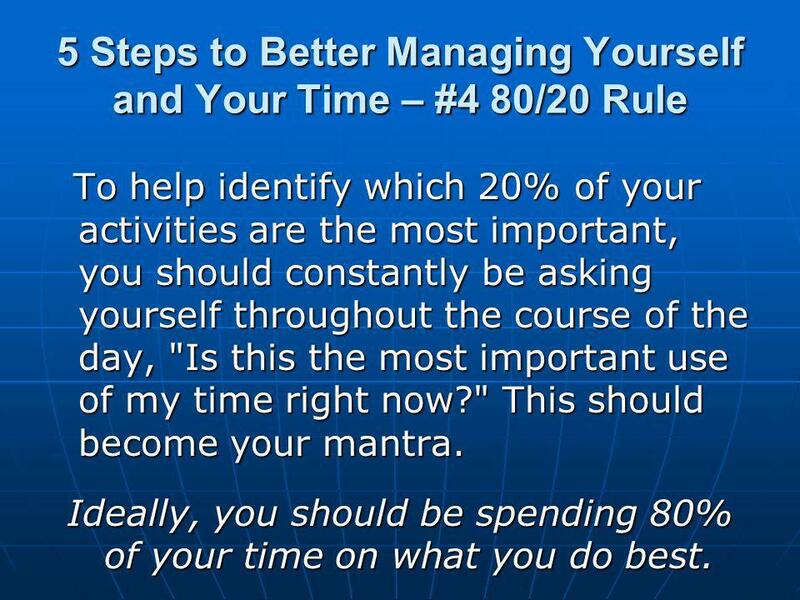 18 5 Steps to Better Managing Yourself and Your Time – #4 80/20 Rule To help identify which 20% of your activities are the most important, you should constantly be asking yourself throughout the course of the day, "Is this the most important use of my time right now?" This should become your mantra. To help identify which 20% of your activities are the most important, you should constantly be asking yourself throughout the course of the day, "Is this the most important use of my time right now?" This should become your mantra. Ideally, you should be spending 80% of your time on what you do best. Ideally, you should be spending 80% of your time on what you do best. 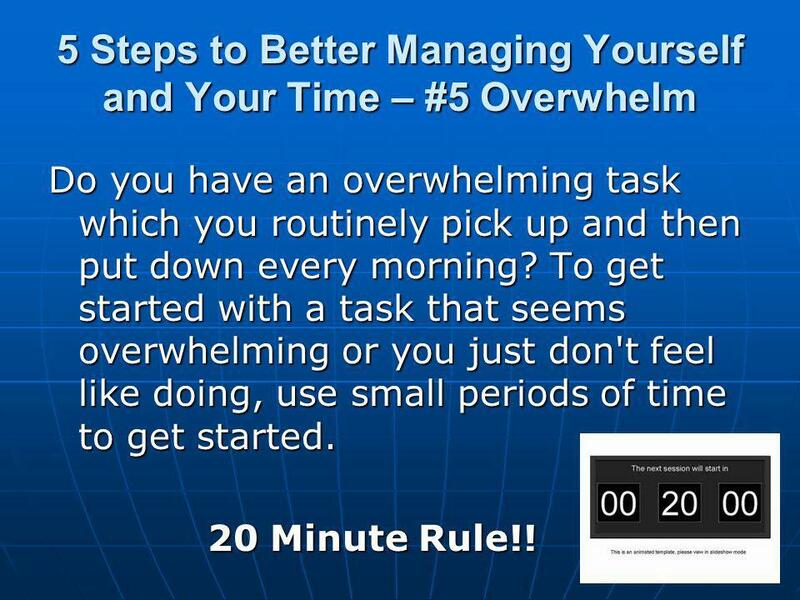 19 5 Steps to Better Managing Yourself and Your Time – #5 Overwhelm Do you have an overwhelming task which you routinely pick up and then put down every morning? To get started with a task that seems overwhelming or you just don't feel like doing, use small periods of time to get started. 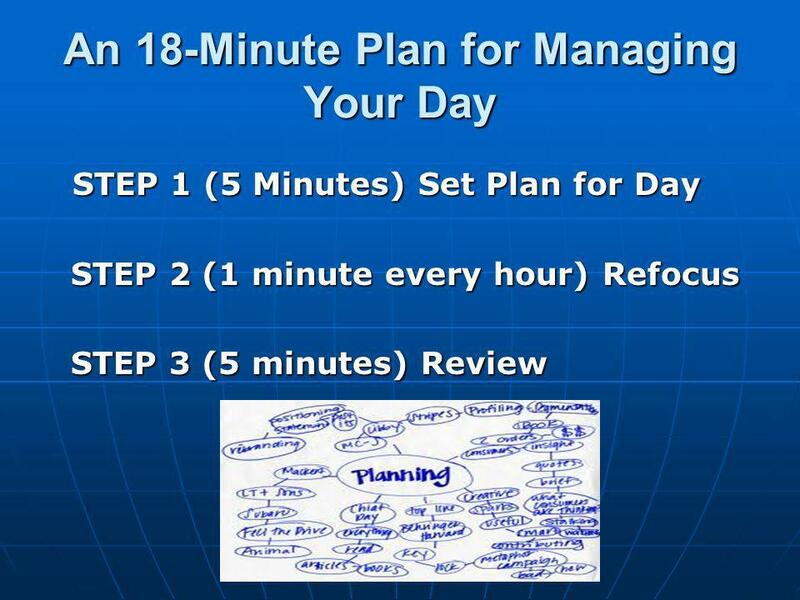 Do you have an overwhelming task which you routinely pick up and then put down every morning? To get started with a task that seems overwhelming or you just don't feel like doing, use small periods of time to get started. 20 Minute Rule!! 20 Minute Rule!! 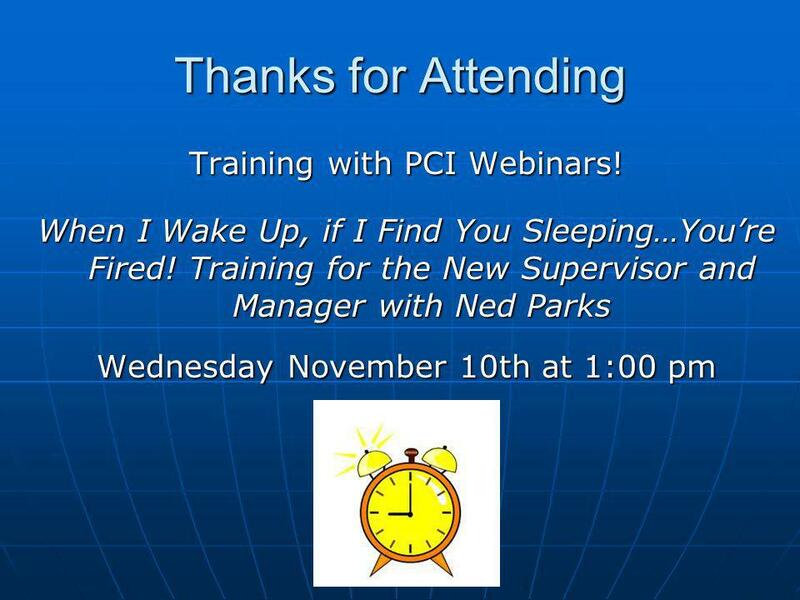 Download ppt "Managing Yourself Instead of Managing Time November 3 rd, 2010 Presenter: Andrew Sanderbeck Waynesville, North Carolina PCI Webinars www.peopleconnectinstitute.com." Air Education and Training Command I n t e g r i t y - S e r v i c e - E x c e l l e n c e Time Management MSgt Pablo Morales HQ AETC/LG-EM 05 Sep 2002. Tips for High school Students. It's 10 p.m.Do You Know Where Your Homework Is? Does it seem like there's never enough time in the day to get everything. 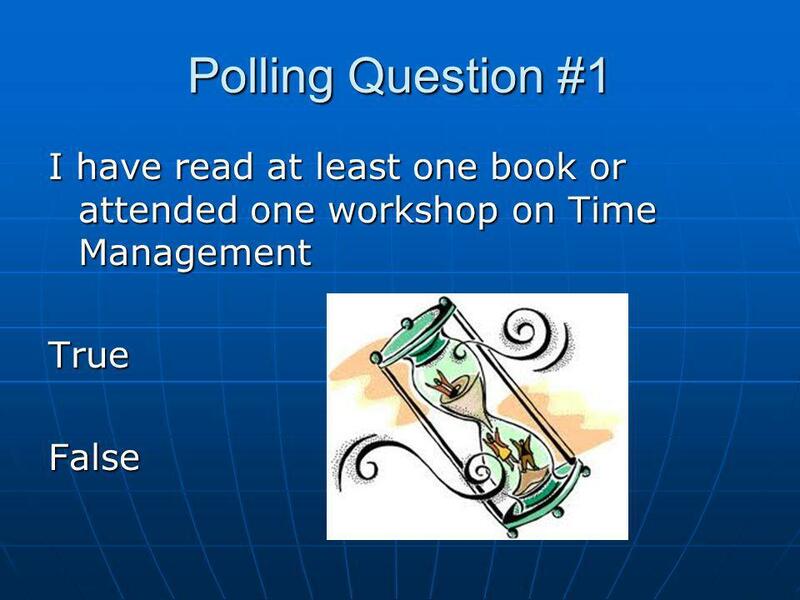 TIME MANAGEMENT Using your Time Wisely. 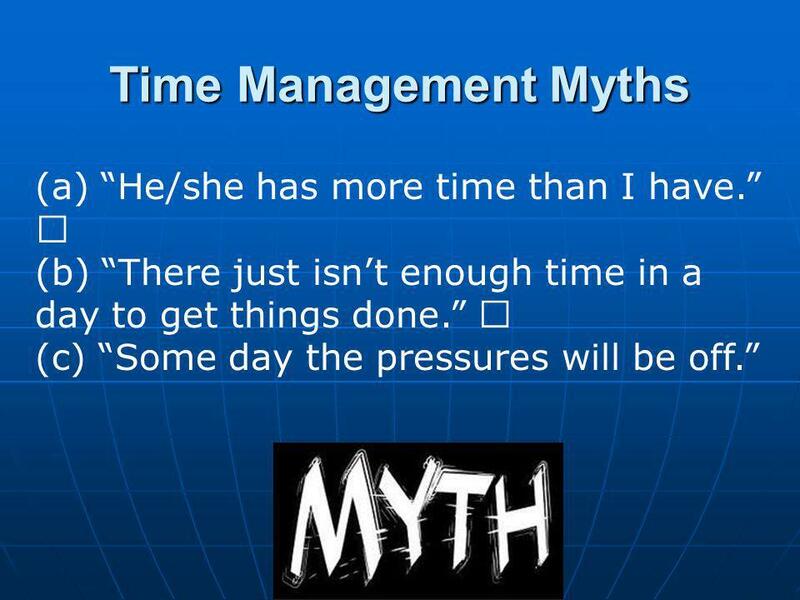 Time Management (TM) Myths TM is just common sense. I make good grades, so I must be using my time effectively. a. Mental concentration; careful consideration. b. A thought or an opinion resulting from such consideration REFLECTION. Time Management Clinical Molecular Genetics Society Grade A Trainees Meeting rd/4th November Gemma Monaghan. Parent Academy / Academia de Padres What is a Parent-Teacher Conference? 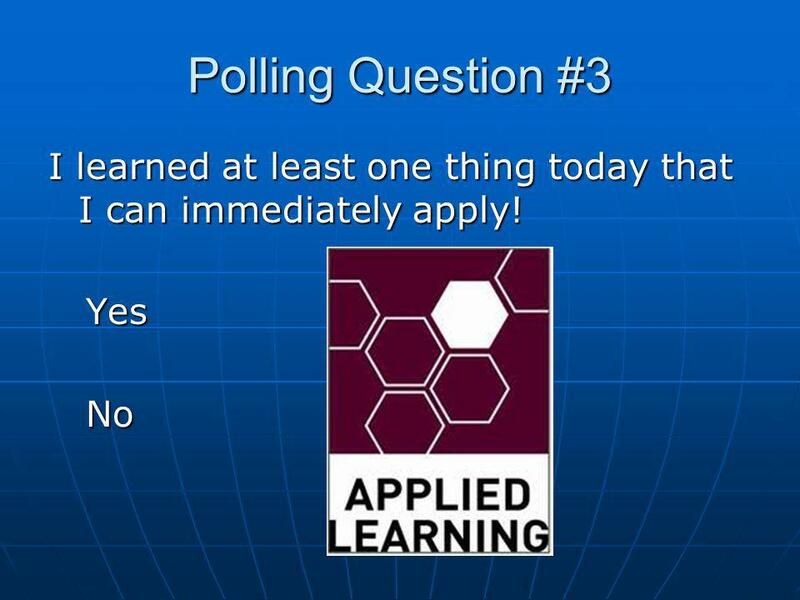 Key to the Future Chapter 5, Lesson 2 Warm-Up Questions CPS Questions 1 – 2 Note for teacher: Use “Pick a Student” button in CPS.